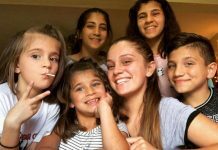 A 13-year-old Philadelphia girl is leading her team to the Little League World Series as a star pitcher with a 70-mph fastball. 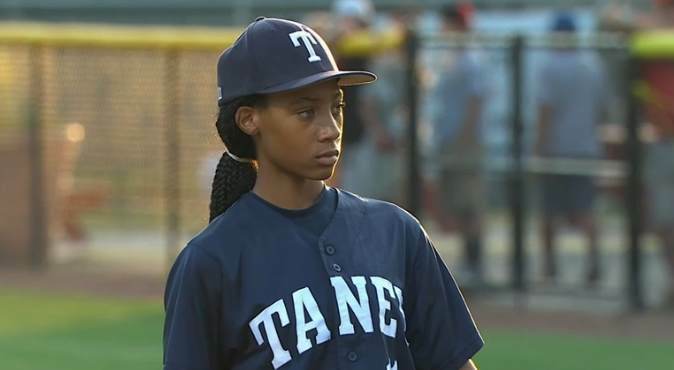 In the semi-finals Mo’ne Davis threw a three-hitter Sunday to lead the Taney Youth Baseball Association Little League of Philadelphia to an 8-0 victory over a squad from Delaware. She is an honor student in school and the 17th girl ever to make it to the finals of American Little League baseball.